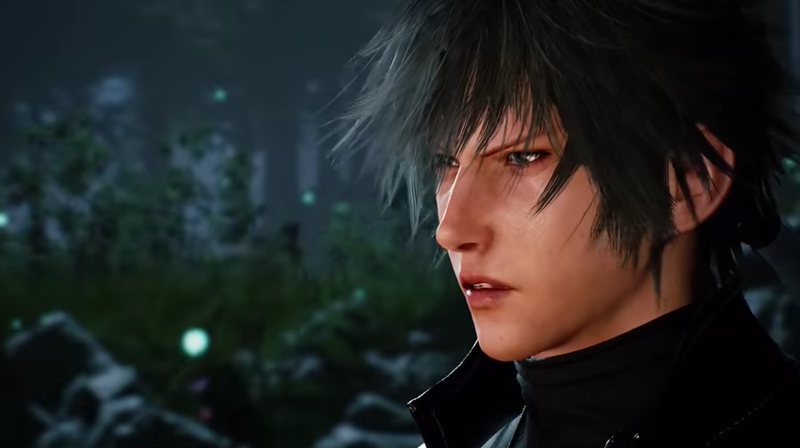 This is the trailer for Lost Soul Aside. It’s made in Unreal Engine 4 and inspired by Final Fantasy XV. Neat! As pointed out by Dual Shockers, indie game developer Yang Bing is apparently developing Lost Soul Aside by himself. He’s been working on this for the past two years, and it’s still in the prototype stage. Currently, he’s not sure what platforms Lost Soul Aside will be released on if and when it’s finished. Also, do expect the game’s look to change.